With the help of our expert team, we are manufacturing a wide range of diammonium phosphate. These are available in different compositions to meet the requirement of our customers. Moreover, our range is offered at competitive prices. 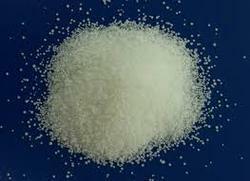 Tripotassium Phosphate (7778-53-2) is powder. 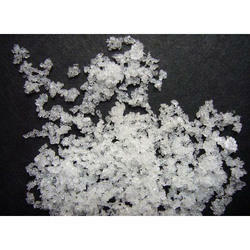 It is also known as Potassium Phosphate Tribasic. Storage: Keep container tightly closed. Keep container in a cool, well-ventilated area.